Big Brothers Big Sisters of the Inland Empire is happy to celebrate Executive Director Jennifer O’Farrell’s recognition at the Spirit of Entrepreneurism Awards November 15. O’Farrell was honored with the Social Entrepreneur award at the annual program founded and presented by CSU San Bernardino’s Inland Empire Center for Entrepreneurship. Based in Riverside, Big Brothers Big Sisters of the Inland Empire is a non-profit organization with the mission to provide children facing adversity with professionally supported mentoring relationships to change their life for the better, forever. With O’Farrell’s leadership since 2014, Big Brothers Big Sisters of the Inland Empire has experienced tremendous growth, from helping just 20 matches to more than 1,000 local youth each year. During this time, the organization has introduced three variations of its one-to-one mentoring program to youth ages 6 to 18. Through traditional community mentoring, High School Bigs peer mentoring and Workplace Mentoring, Big Brothers Big Sisters has demonstrated success in helping 61 percent of youth become the first generation in their families to earn a high school diploma. Last year, 100 percent of youth in the class of 2017 graduated high school and 96 percent pursued a post secondary plan. 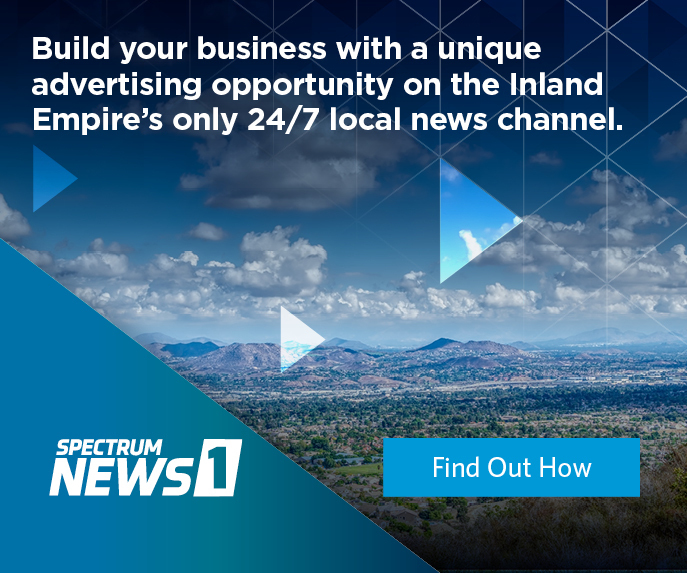 To accommodate this growth, the organization moved to a new 7,800-square-foot facility in Riverside. This move greatly increases the organization’s capacity to process applications, interview and train volunteers, host introductory meetings for each new match and expand the case management team to provide ongoing professional support. On average, Big Brothers Big Sisters receives 30 inquiries per month from families who want to enroll their child in the program. Youth come to Big Brothers Big Sisters from myriad backgrounds, ranging from growing up in a single-parent household to being exposed to domestic violence, substance abuse or gang violence. O’Farrell’s leadership to expand Big Brothers Big Sisters throughout the Inland Empire region is helping to serve some of the community’s most at-risk youth and give them a better future.